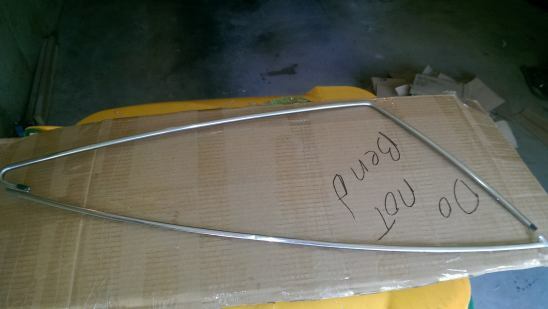 NICE USED DRIVER'S SIDE QUARTER WINDOW TRIM. $65.00 SHIPPED WITHIN THE 48 US STATES. Don't mean to hijack this thread...but, f it will help someone who's looking for a set, I've got a matching Passenger side molding in stainless.